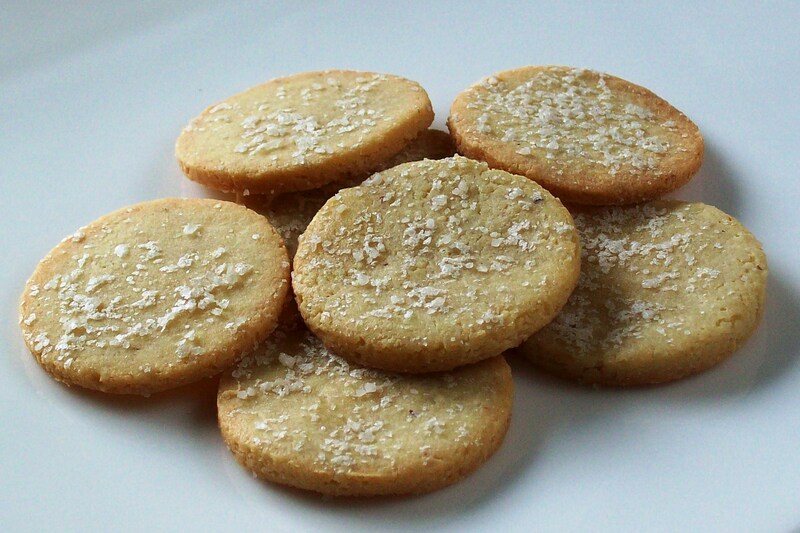 cracker | Low-Carb, So Simple! When making experiments with my 1-2-3 Bread I once brushed the loaf generously with extra virgin olive oil, and sprinkled with unrefined sea salt. The crust was crunchy and deliciously salty. That gave me an idea to try out crackers with the same method — almond flour and eggs, brushed with extra virgin olive oil and sprinkled salt on top. After few attempts I found the best ratio between almond flour and eggs. Then adding olive oil and salt wasn’t much of rocket science. 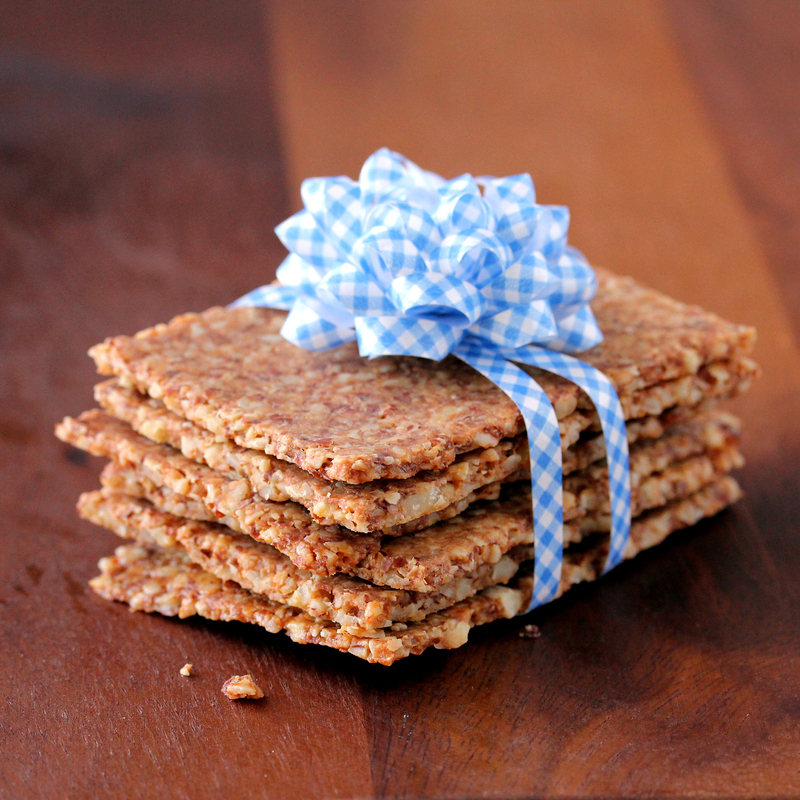 The result: simple but delicious, very very addictive crackers. Easy to modify as well, of course.